Studying hard is one of the worst myths you can tell a student. It’s about effectively organizing your study time to maximize your effort and use your schedule to memorize as much as you can. However, even this is no enough sometimes. Even straight-A students end up forgetting things and messing up their exams. There is simply too much to do to rely solely on memory and intuition. Various apps can help you make the most out of your studying and achieve better results. Whether it’s apps for graduating high school or more specialized college apps, you have a lot to choose from. In this article, we’ve decided to assemble a list of the 10 best apps for Android and iOS that will surely make a difference. This is one of the best new apps for students of all ages and professions. 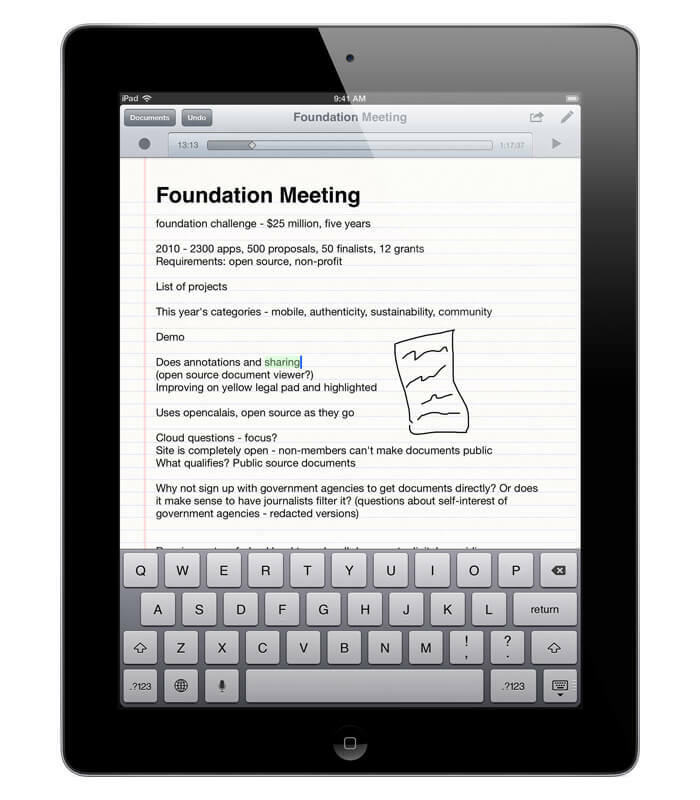 Use it to handle all the demanding essays and assignments from your professors. 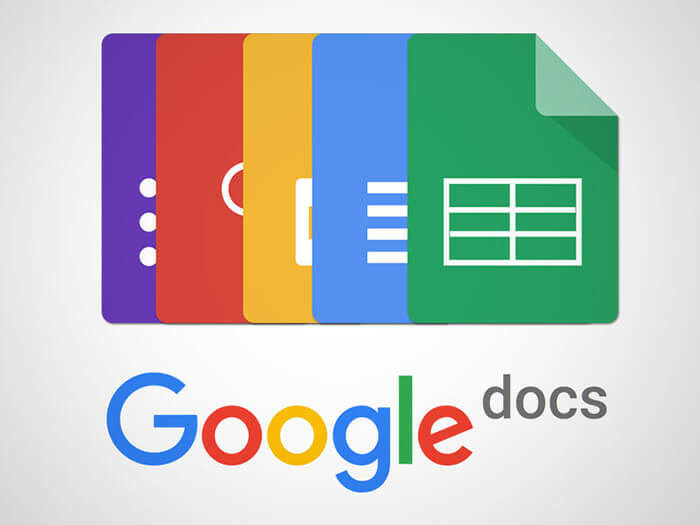 Google Docs gives you the opportunity to combine your own writing with content ordered from https://customwriting.com/. 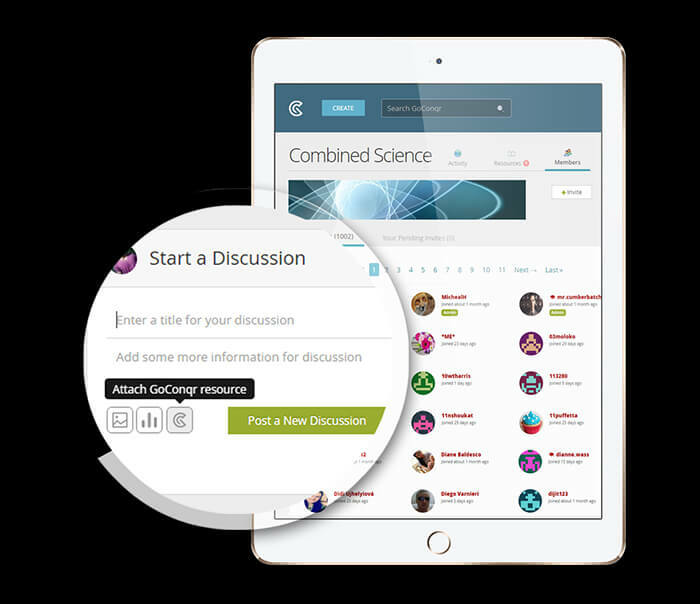 Effectively create study notes, tools and everything else you might need. And the best part? Everything stays online and you won’t have any problems tracking down files on your hard drive. Google Drive is one of the best Android apps all time, but they’ve also drastically improved their iOS interface. You get 15 gigabytes of free cloud storage, which is more than enough for any semester. If you want to have more, you can upgrade the memory to even 30 terabytes, which is quite astonishing. In cases where you don’t want to pay, you can always move last semester’s study material to your hard drive. 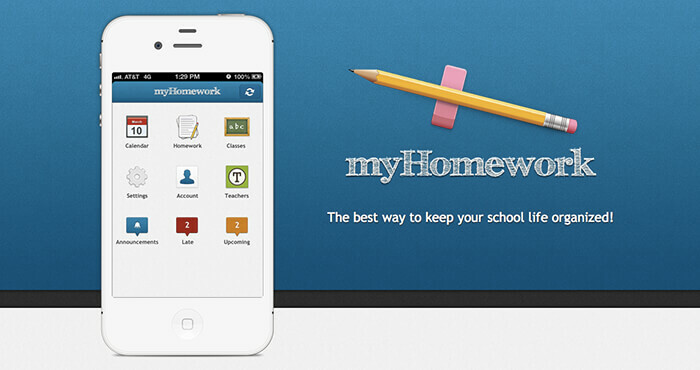 There aren’t many apps like My Homework App. This particular tool specializes in helping you sort your homework into categories. With options to sort by subject, day, length and priority, you can always keep track of your essays and assignments. You get interactive reminders and alerts a few hours before you’re required to start. For those of you that have a hard time organizing themselves, this is an ideal option. Todoist is one of the most useful Android apps out there. Unlike MyHomework, you get options for organizing your entire day. 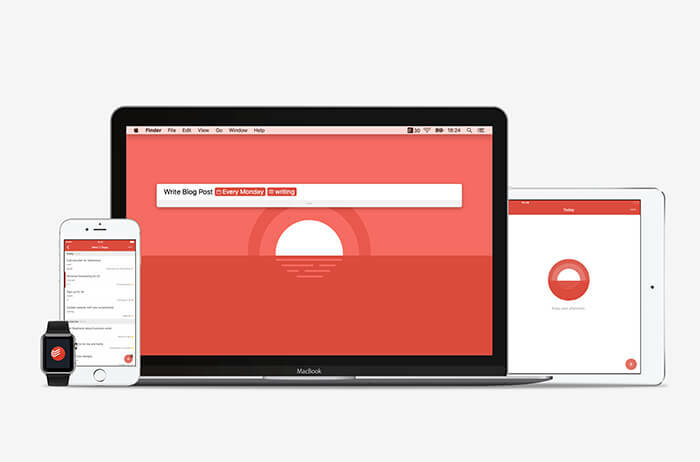 While MyHomework is specialized in organizing study time and homework sessions, Todoist helps you take notes and place reminders for other things you have to do during the day. It can be a real lifesaver when the days are hectic. Grammarly can literally be used for anything. 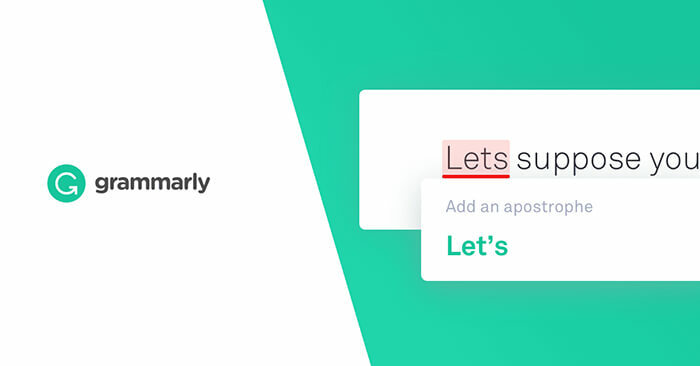 When you’re writing notes in the last minute or if you’re writing an email to your professor, Grammarly will do the proofreading for you. You will hand in perfect essays and have notes that are free from mistakes. Sometimes, studying effectively is all about taking care of the foundations, so it’s safe to say this app is a must-have for any student that writers a lot. There is a paid version, in addition to the free option, but you will do just fine without the extra features. Writing notes and rewriting content for essays and assignments is a big part of studying, right? Of course. No matter how inspired you are, you can always get carried away with long, unintelligible sentences and too many adverbs. 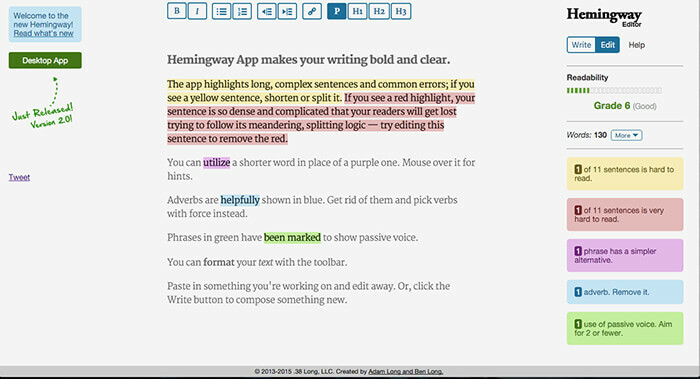 Hemingway App solves this problem by marking sentences that are too long and signifying whether a word is too complex or misplaced. Just copy whatever you’re writing into the App and you will have no problems having optimal discourse for your assignments, research papers and whatever else you pay need. Every student should strive to volunteer to deliver presentations in class. Why, exactly? Having to talk about something in front of the whole class instill pressure and expectations, urging you to perform. 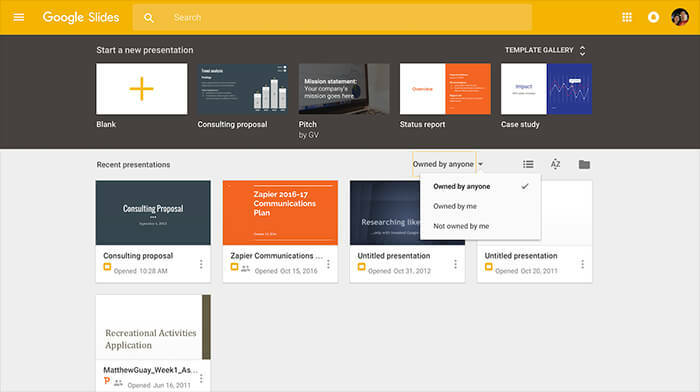 With Google Slides, you will have the best presentation app that will help you study in the most effective way. An equally good idea is to separate the material between your friends and have each make a presentation. This will help everyone memorize stuff for the test. Are you often sleepy in class and unable to concentrate? You’re not the only one. There is a solution and its name is SoundNote. With this app, you can capture entire lectures and classes using your phone. With special sound clarification software, SoundNote enables you to sleep in class or to study another subject. When you’re done, just turn off the sound recorder and you can re-listen all the material when you get home. Let’s try a different situation – you’re well rested, but you don’t have the will to write down all the important things. What should you do now? 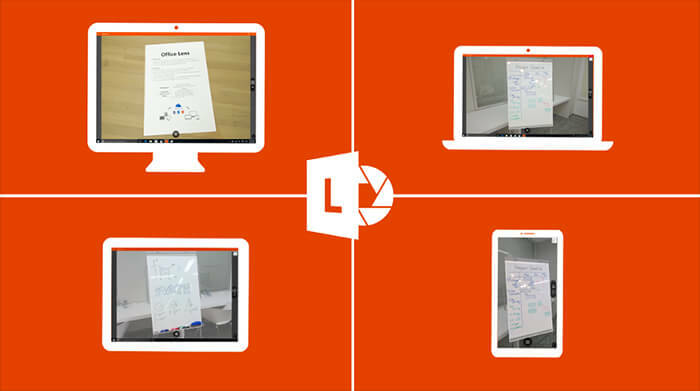 In this situation, use Office Lens to capture the blackboard and scan every bit of writing on it. Once you take a picture, you can immediately convert the file into .pdf or .docx. This is a great tool that you can use to create articles for students that aren’t present. Another useful app for studying, GoConqr allowed you to organize your revision sessions and get the best results out of those final days. You can create associations, mind maps and customized schedules in any way you want. It’s an app that you simply must have if you want to make those long revision hours count. The best way to get the most out of each app is to use them in unison. 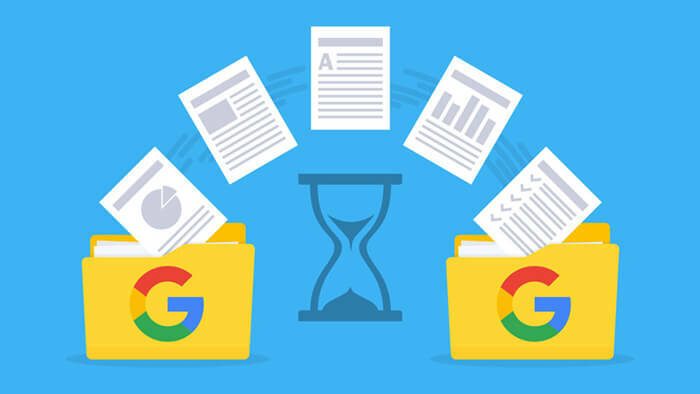 For example, you can use Google Drive to store all your study material so that you don’t have to carry a lot of papers. With Todoist, you will know when to start each chapter, with outsourced notes from Custom Writing. These are the best apps for college students and anyone else who wants to be an effective student. It’s about being resourceful and you will become just that.